Cocoa Bean Grind is derived solely from 100% pure dried and roasted cocoa beans; there are no additive agents, sugars, flavorings, or fats. This one has ground cinnamon stick added to our Ivory Coast Pearl Ground Bean. This box contains 12 K-Cups. Use 1 K-Cup for an 8oz cup. 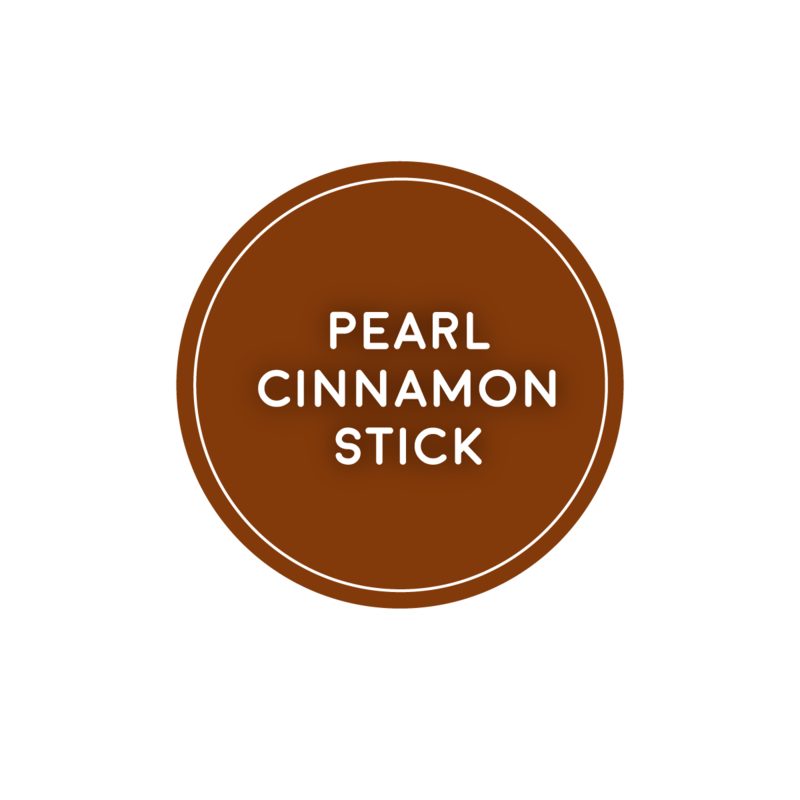 Combine this with equal parts Sweet Pearl to make a perfect Sweet Cinnamon hot drink. Loaded with antioxidants that strengthen the immune system and help us fight diseases such as cancer and heart disease, and flavonoids that boost mood, improve memory & focus, and reduce stress. function. This is important in reducing your risk of cardiovascular problems such as stroke or heart attack and memory loss. Cocoa is energizing! It contains theobromine, a natural, non-addicting, energizing stimulant. Cocoa gives you an energy boost with no caffeine. Cocoa Bean Tea has zero calories because the bean grind is removed – it contains no sugar, no chemicals, and no dairy. It also reduces hunger and according to some doctors, boosts metabolism and helps to burn fat faster. Click the button below to add the CHAK'ATL - Cinnamon Pearl - Cocoa Bean K-CUP 1 Box Serves 12 K-CUPS to your wish list.